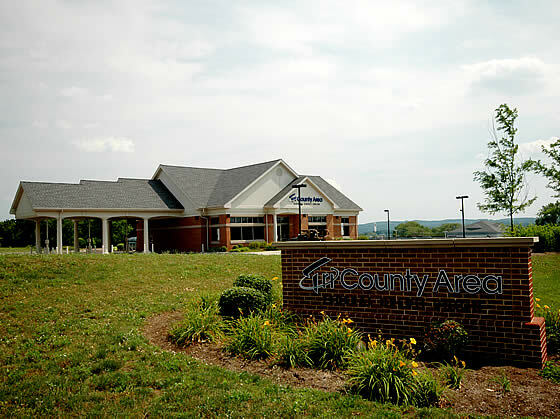 Our firm worked through planning issues and site design for a new branch of a financial institution situate on an acre of ground of off PA Route 663 in Pennsburg, Pennsylvania. This project involved zoning relief and permits and approvals from local, county and state agencies. Site design challenges were overcome by utilizing an underground stormwater management facility and a retaining wall in order to be able to work within the confined limits of the site boundary.